EMJMDs are high level integrated international study programme of 60, 90 or 120 ECTS, delivered by an international consortium of higher education institutions. Selected EMJMDs will be supported through a grant agreement covering one optional preparatory year and three consecutive student intakes (4 or 5 year grant agreements depending on the length of the study programme). 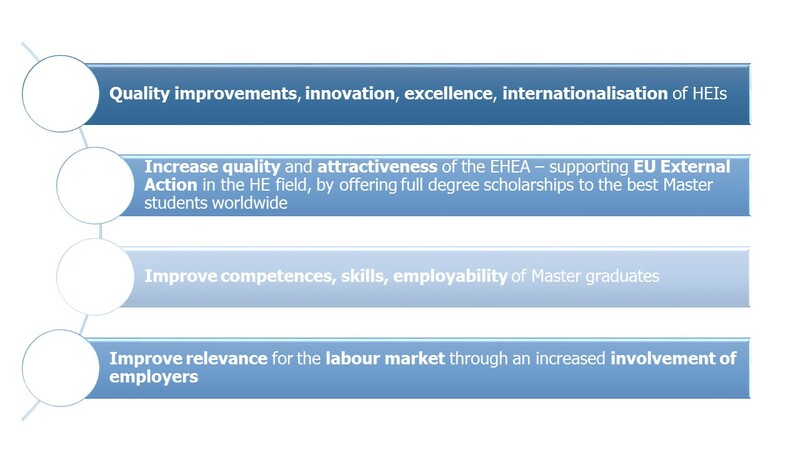 What are the aims of the Erasmus Mundus Joint Master Degrees? 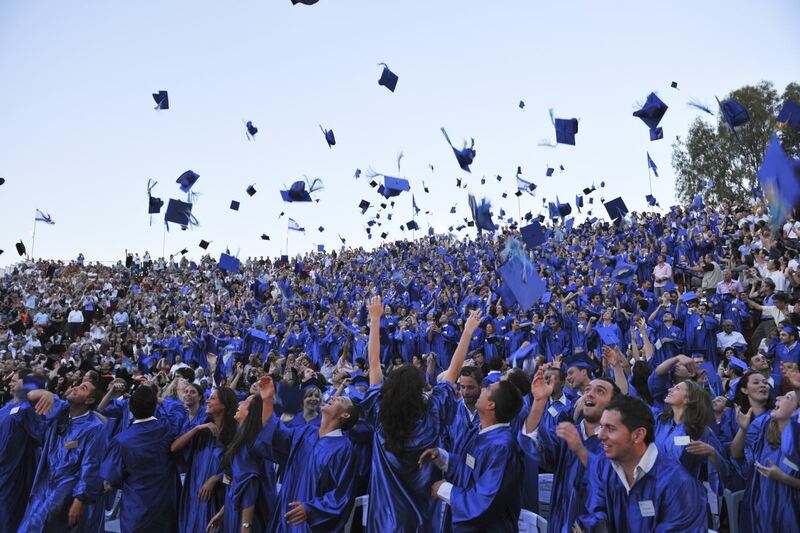 a variable number of additional student scholarships of 25 000 EUR maximum per year for targeted regions of the world. Total grants will be approximately 3 million EUR per programme.